The love of Christ leads us to nurture the spiritual life of our diverse congregation, and to do justice and mercy in the world. 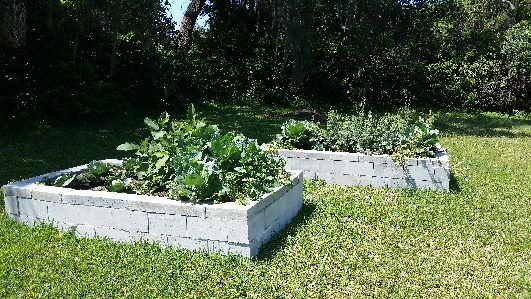 Community Garden, "Garden of Eatin' "
Help raise vegetables in our community garden. Volunteer at OA. Operation Attack is a multi-congregational ministry to provide clothing for children and food to those in need in our community. Participate in the CROP walk. Become active in the FAST organization. F.A.S.T. (Faith and Action for Strength Together); a DART (Direct Action and Research Training Center) affiliate organization.